Continuing my love for mason jars and their endless amount of party possibilities:) Hobby Lobby has some fantastic lidded jars in all shapes and sizes for these kinds of purposes. Or just buy a case of empty mason jars which you can sometimes find at your grocery store. I am in the middle of a major nesting phase....lots of cleaning and hanging pictures and other random things that seem to be super important to get done before the baby comes;) Do have any crazy nesting stories?? P.S. Stay tuned for tomorrow's Small Business Guide post! 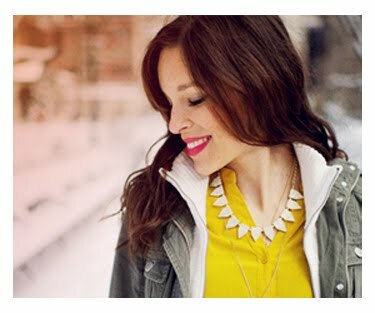 REALLY good tips you won't want to miss featuring Miss Jess Constable! This is so precious! I pinned the second one to my Pinterest. I have these jars all over the house and use them to drink out of, but I never thought to put the lid on and put them on ice. Such a cute idea. I am down to 9 days from my due date, and I have been a nesting-queen. My new thing has been trying to plant things around the yard, which is a bit difficult at 9 months pregnant :) Good luck with the last few weeks of your pregnancy! What great uses for mason jars! I'm going to populate my home with them someday. I would do it right now, but I know I'll have to move in a few months and don't want to have more stuff to pack. I love mason jars! My mom always had them growing up and they prove to be really useful to have around. I agree- there's just something so charming about mason jars. Thanks for sharing!! Mason Jars are so versatile! Thank you so much for your sweet comment, Anna -- I'm a HUGE fan of your blog, so it means a lot to me that you took the time to stop by my little piece of the web. Have a great day! I am a Southern girl so Mason jars have always had a special place in my heart. There is nothing like sweet tea on your front porch out of a Mason jar. That being said, I have recently come to love them as a decorating tool and your blog post gave me great ideas! 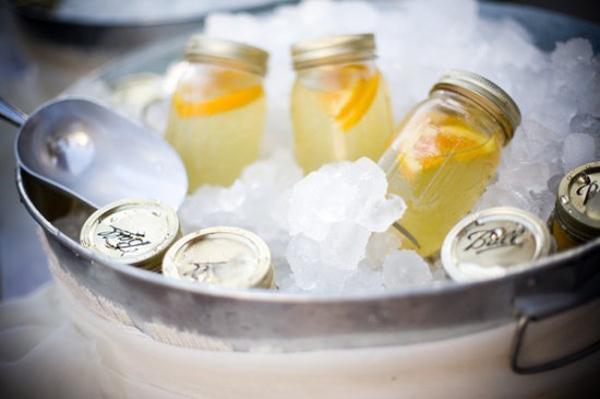 I love mason jars...great ideas! i love mason jars. i just found these really cute salt and pepper shaker ones that come in a cute caddy. i need to get on this mason jar train asap. Those are such great ideas for mason jars!! Especially the ice cream!! i love mason jars!! they're so versatile and charming!! 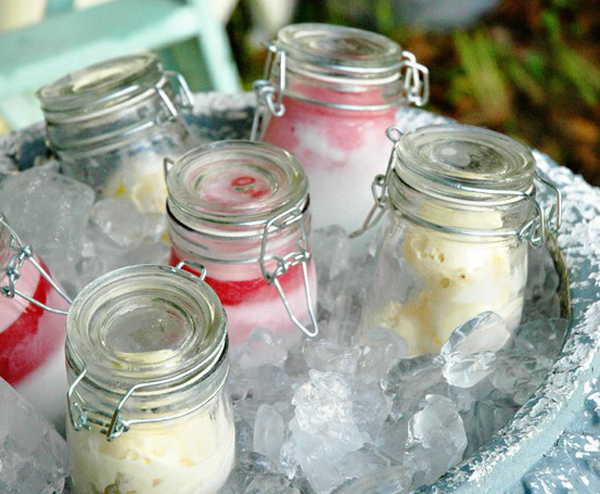 I love the ice cream in the mason jar - a unique and 'cool' way to serve yummy ice cream! I love jars like these! 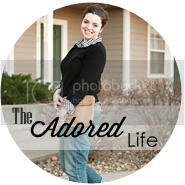 These photos are too cute!! Love the ice cream filled ones. Great for the Memorial Day or 4th of July party. love it. thx for sharing it! These just make everything so precious. Isn't it? I LOVE using the jar for ice cream! so cute! stop it- so many ideas! 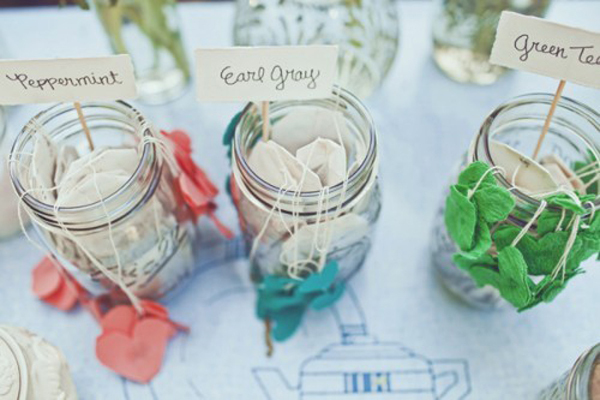 wedding centerpieces are definitely mason jars! I can't wait for tomorrow!! Love the jars! I love them as little vases too! 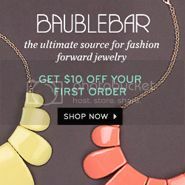 your site is beautiful!..i'm a graphic designer also so i always appreciate a good looking page! Love the first image!!!!! I'm so excited for you Anna! I just voted in your poll!! I think it's going to be a girl!!! So exciting! Amazing!!! I love me some mason jars!! 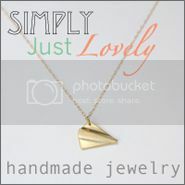 I just found your blog via bloggers like Mara and Sydney who wear your pieces. Your are so adorable! I'll be following from now on! LOVE this Anna! Fabulous ideas!